So let's chat about kids today. Buying presents for children might be my favourite part of the holiday season, but coming up with a great gift idea for that little person is often quite challenging. I know my son has so many toys, and it's hard to give something that is unique. 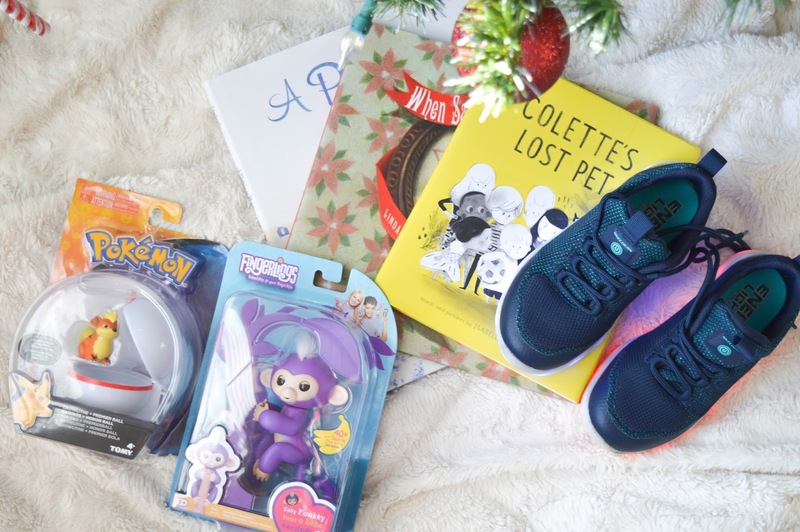 So today I will share my fave children's gifts of the season, oh and there's a pretty awesome giveaway so make sure you read to the bottom of the post. One of my favourite gifts to give a child, is the gift of an experience. Movies, play places, trampoline parks all make incredible gift ideas. I love taking my son to fun locations and if I already have a gift card handy to go, well that's even better. Costco has some great experience gifts such as the Clifton Hill, Niagara Falls package, or a FallsView waterpark experience. If those ideas aren't what you're looking for, then the child's Cineplex ticket is another fun idea that will help keep your child busy through the winter months. 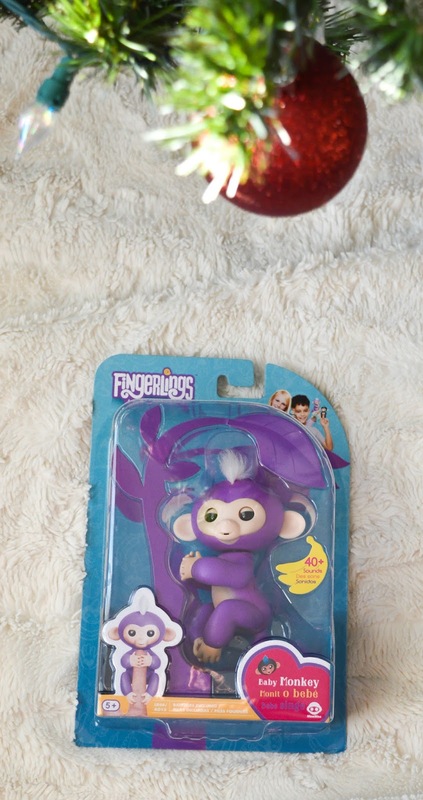 No onto the toys of the season, yes yes it's the Fingerling. This adorable animal wraps around your finger and responds to sounds and movement by blowing kisses and making over forty different sounds. I know these have been really hard to find but trust me keep looking and make sure you're not getting scammed as there are many sellers who aren't selling the real Fingerling. Am I the only one that wonders how is Pokemon still popular? WOW this is a toy that seems to get more popular with age. From Pokemon cards to this Pokeball, it seems that Pokemon is here to stay. 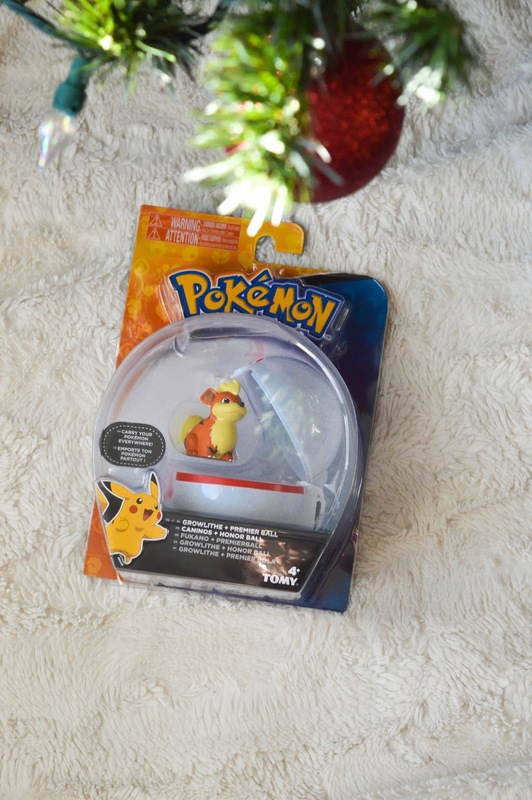 My son has recently become interested in Pokemon so I hope this Pokeball does the trick! Now let's chat books of the season! These three kids books are all from Penguin Random House. 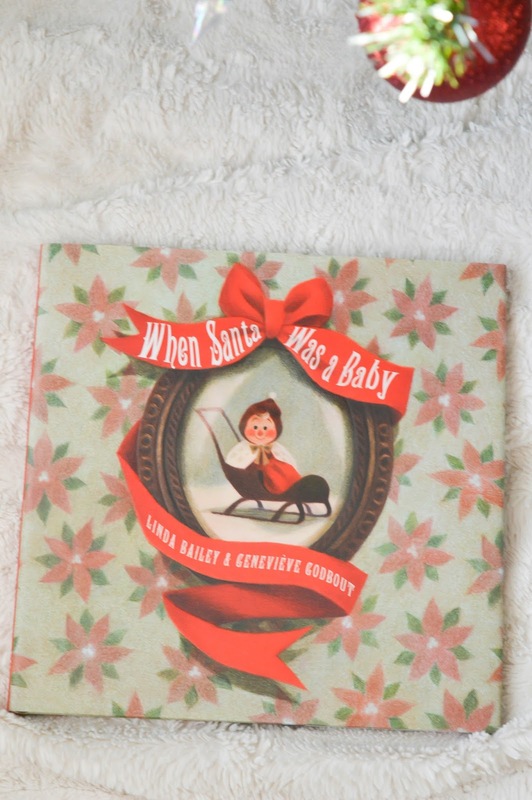 First up is When Santa Was a Baby, an adorable story offering some insight to what baby Santa was like, and how he fulfilled his destiny by wanting to bring toys all the boys and girls. 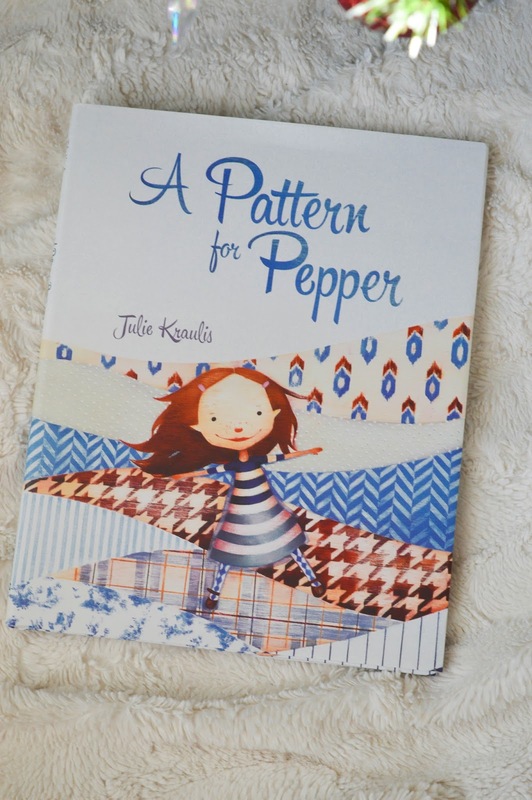 A Pattern for Pepper is perfect for the child who has an artistic side. Pepper is a little girl who works alongside a tailor to make her perfect dress. This book is so much fun for kids to learn about different clothing patterns, and to inspire a child's creative mind. 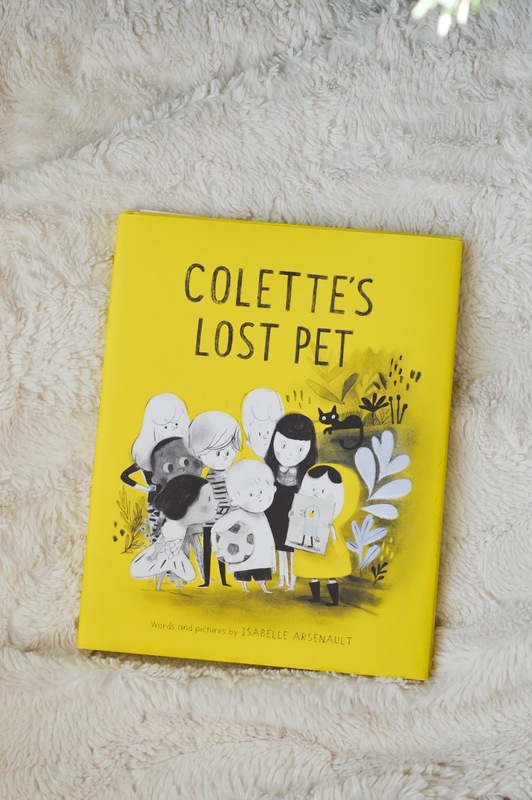 Colette's Lost Pet teaches children the importance of honesty as little Colette creates a story about her lost bird. 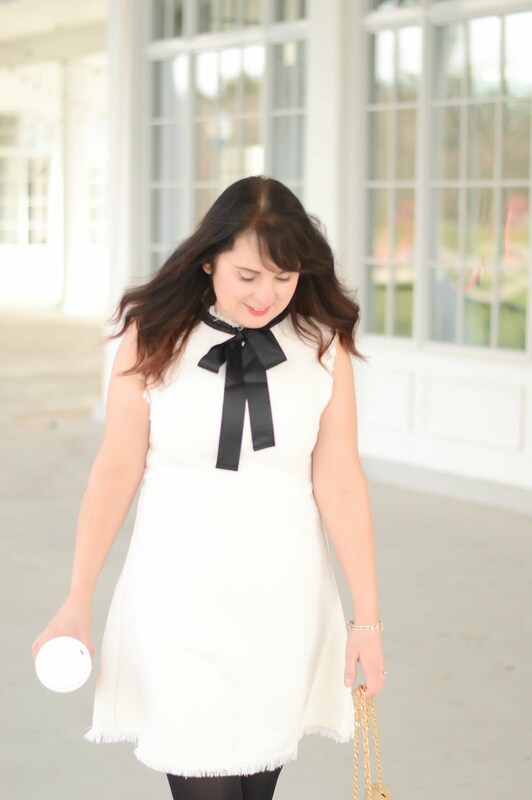 As she tells more friends, her story becomes more elaborate each time. As a teacher I always look for a book with a great lesson and this book is perfection! Finally, one of the gifts I am most excited about, and if you follow on Instagram then you know my son got these last week, are the Skechers Energy Lights. These shoes are amazing! The Skechers Energy Lights have seven different light colours, and four different light shows. There is a button on the tongue of the shoe that changes the lights on the sole when pressed. These shoes also come with a charger so when the lights get dim or the battery runs out they are rechargeable. The Skechers Energy Lights come in a variety of different colours, and styles, and trust me your little person will be a stand out in the crowd! Now onto the best news of the day! 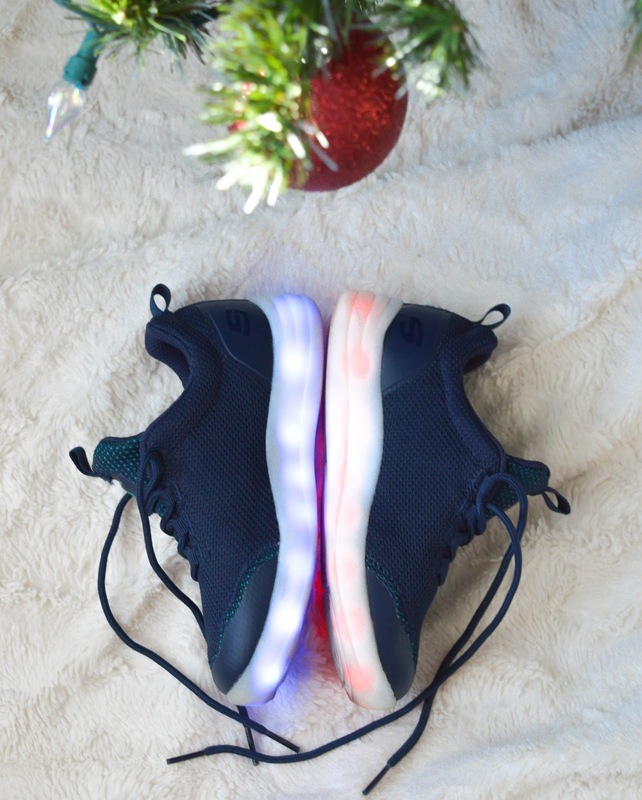 I got so many questions and positive comments about these shoes through my Instagram story last week that I have teamed up with Skechers today to give one LUCKY reader a pair of the Energy Lights shoes! Make sure you enter below, good luck.